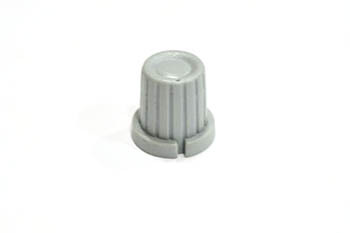 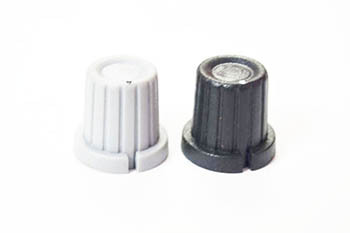 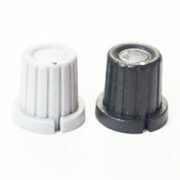 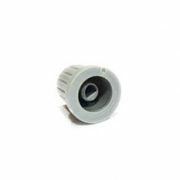 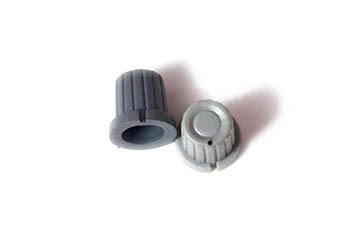 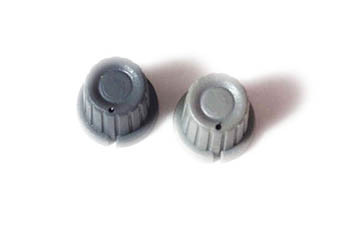 Our company specializes in manufacturing and supplying a qualitative range of Plastic Knob. 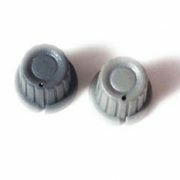 Quality-approved plastic and other material are used by our expert professionals in the production process following industry set guidelines. 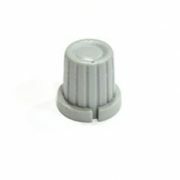 We pack these knobs in premium quality packaging material in order to ensure their safe transit.